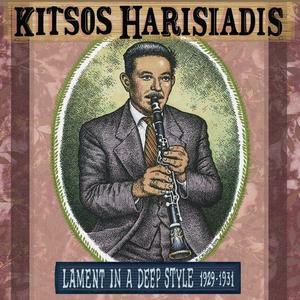 Lament In A Deep Style 1929 – 1931 is a new release from Jack White’s Third Man Records which shines the light on Greek folk musician and clarinetist Kitsos Harisiadis. 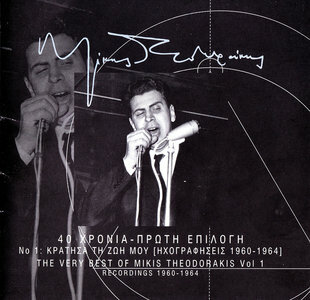 The release is a follow up to Why the Mountains Are Black, a two-disc collection of primal and unhinged Greek village music covering 1907-1960 that was released in 2016. Mikis Theodorakis is legendary Greek composer, born in Chios, Greece on 29th July 1925. He has worked for the Greek as well as international music industry for the last 70 years, contributing close to a thousand songs along the way. 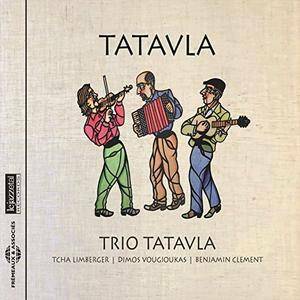 He has mostly centered his compositions to 20th century classical Greek music, working in a wide setting of genres. In a career that has been marred by rich musical taste, he has worked in various dimensions of production such as symphonic works, chamber music, cantatas, hymns, operas, stage plays and film scores. His work, in addition to featuring classical Greek poems and literature, is also influenced by his political leanings and struggles which were shaped throughout his life. Though Yanni is widely known as one of the most popular purveyors of New Age music, there's actually quite a bit going on here. 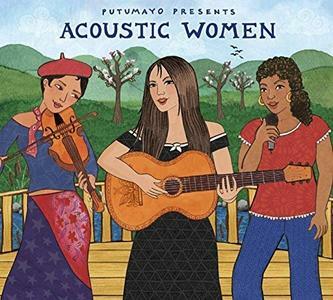 In addition to the Greek keyboard whiz's usual arching, romantic melodies there are a host of other musical elements present. ETHNICITY is an eclectic mix of the operatic (check out Michelle Amato's pipes on "For All Seasons" and "Almost a Whisper"), the electronic (the pulsing, almost Moroder-esque sequencers on "Play Time" and "Written on the Wind"), and the ancient (the chanting on "Tribal Dream," the timeless-sounding flute work that permeates the album). 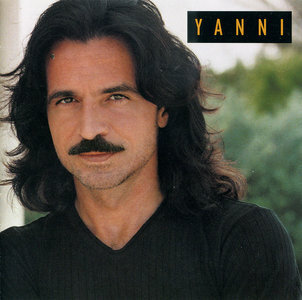 Keying in on the album's title, the closing tune "Jivaeri" is a traditional Greek ballad that touches on Yanni's personal roots while still remaining very much of a piece with the rest of this sonically diverse offering. 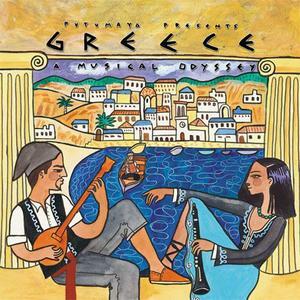 Legends and rising stars of Greek music perform lively and haunting songs that connect the ancient and modern worlds. The Russian Orthodox Novodevichy Convent, dedicated to the Smolensk Icon of the Mother of God, was founded in 1524. According to UNESCO, Novodevichy is the best known convent in Moscow, and in 2004 was proclaimed to be a UNESCO World Heritage Site. 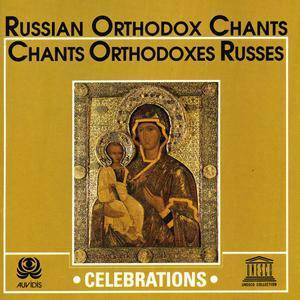 This 1989 recording features the choir of the Dormition Church of the Novodevichy Convent under the direction of Hegumen Petr Polyakov. The album is dedicated to the great jubilee of the Millennium of Baptism of Russia, which celebrated a thousand years of Christianity in Russia. Paraksenes Eikones (Greek: Παράξενες Εικόνες; English: Strange Images) is the name of a Greek album by singer Anna Vissi released in Greece and Cyprus on December 5, 2003. The album featured the song "Eisai" that later became Call Me in English and which topped the Billboard Hot Dance Club Play in 2005. 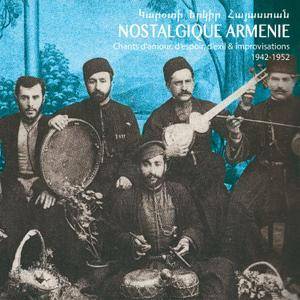 The album was later officially released in Turkey and Bulgaria. An incredible Christmas journey with the amazing voice that is Arch. Nikodimos Kabarnos, accompanied by the Kennara Patriarchal Choir. 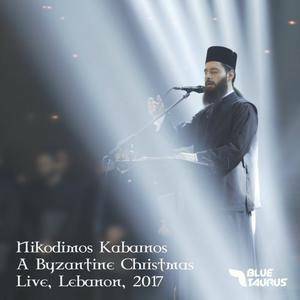 Christmas as never heard before through ethereal voices that will blend the Greek Orthodox Byzantine traditions with the Middle Eastern hymns and chants. 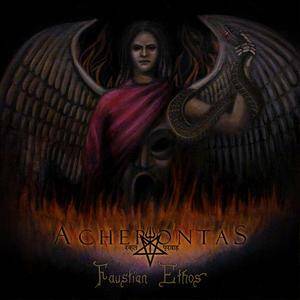 Faustian Ethos is an album released in 2018 by Greece's Acherontas. 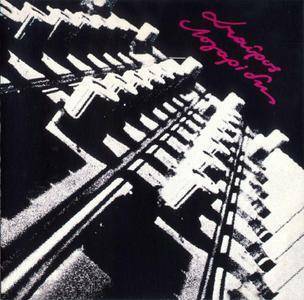 This was put together by the fine folks at Agonia Records. 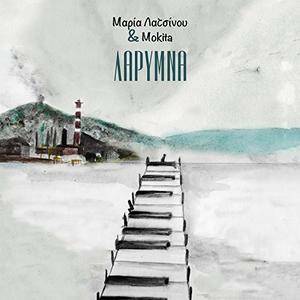 Larymna” is the 3rd Maria Latsinou album in 3 years and the first registered under the “Maria Latsinou & Mokita” name. The album was recorded in a cottage in the Greek countryside during a six days recording session in the summer of 2017.